Ranked in the top 1% of agents nationwide with property sales of nearly $1 billion, Max Applegarth and his partner Kara Warrin specialize in high-end, luxury real estate. 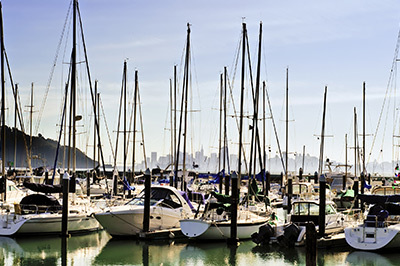 Known for their discretion, uncompromising quality, and an elite level of service, the team of Applegarth+Warrin has assisted with the buying and selling of some of the San Francisco Bay Area’s finest homes, and many transacted discretely off-market. By bringing their individual strengths together at Golden Gate Sotheby’s, the partners rounded out last year as the top producing team with over $100 million in sales. 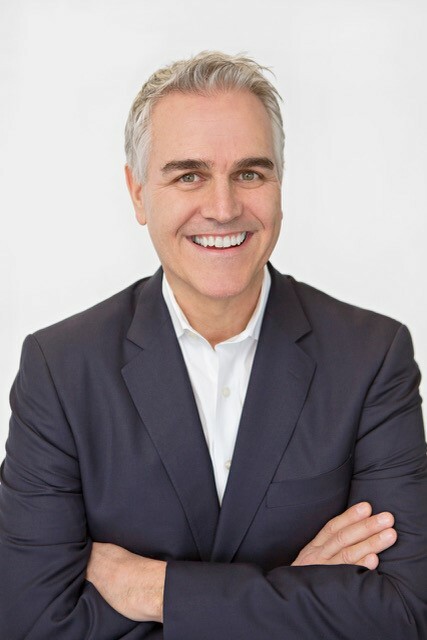 Over his career Max has distinguished himself among his colleagues, representing the most exclusive clients and receiving numerous awards for record setting sales and consistent performance at the highest level. Max has cultivated an extensive network of highly qualified buyers and exceptional properties in all levels of the market. He has been involved with the design and renovation of many homes, and has a keen sense of market trends and investment opportunities. A fourth generation San Franciscan, and grandson of famed San Francisco architect George Adrian Applegarth (Legion of Honor) Max’s knowledge and love of architecture and the Bay Area runs deep. Max lives with his wife and two children in Kentfield. He is an active parent and member of the community, and participates in many social, educational and charitable causes. 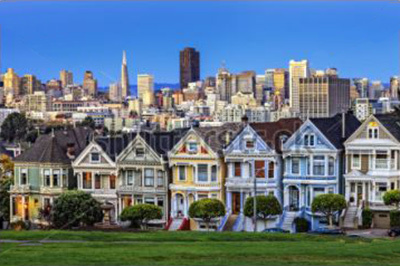 He has traveled extensively and lived internationally, but it is the Bay Area he calls home. Max grew up backpacking, sailing and flying, and as a pilot he enjoys sharing his passion for aviation. You’ll often find him venturing around the Western states, always in search of a new challenge and adventure. One of his greatest pleasures is introducing children to the joys of flying. 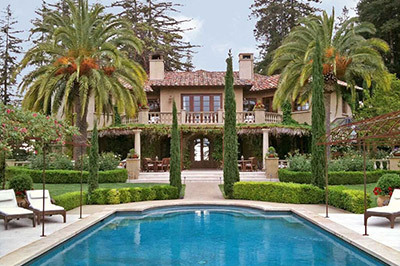 The prestigious Sotheby’s brand, with its worldwide marketing reach, is unrivaled by any other brokerage. Renowned for their passion for their profession, market knowledge, and above all, the scope of personalized services they offer, it is no surprise that the world’s most discerning clients seek out the Applegarth+Warrin team.